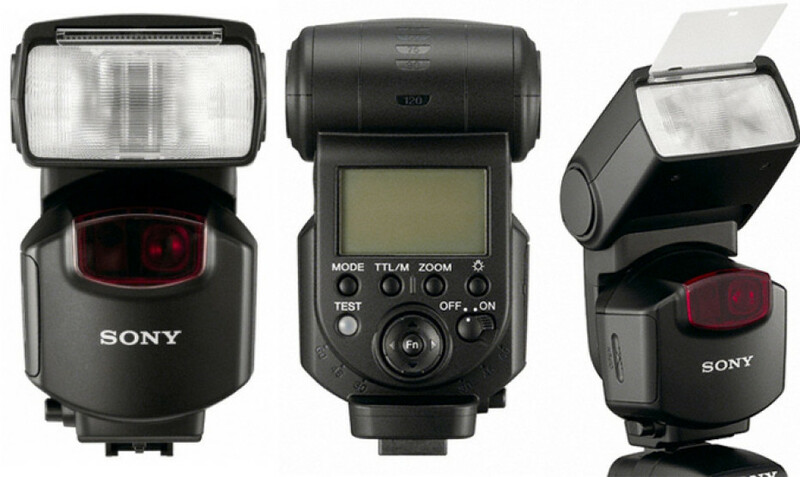 Sony today introduced a new external flash, along with couple of accessories for its Alpha digital cameras. The compact HVL-F43AM external flash feature the Quick Shift Bounce adjustment, that allows flash head position to be adjusted quickly for horizontal and vertical compositions. It has a guide number of 43 (at 105mm, ISO 100), dust and moisture-resistant design, allows wireless ratio control for up to three separate flash units and switchable flash power levels in 22 increments, from 1/1 through to 1/128 level in 1/3 steps. 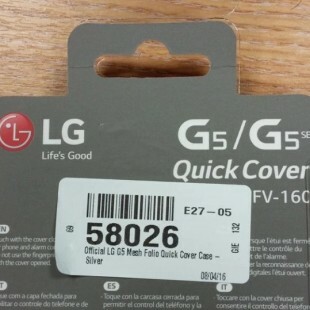 The external flash is equipped with LCD display and direction buttons, also offer quick 2.9 second (approx.) recycling time and is powered by four AA type batteries. The HVL-F43AM flash will be available from Spring 2011. 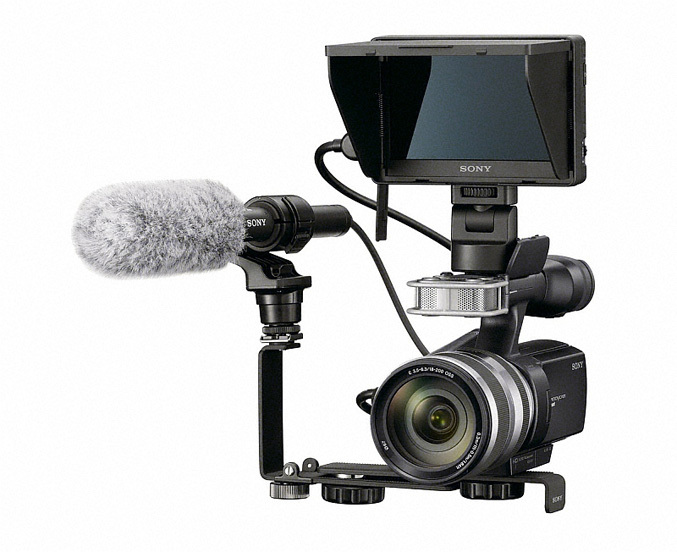 Sony also presents, the VCT-55LH bracket which offers additional mounting space for different accessories and is compatible with E-mount cameras such as the NEX-5, NEX-3 and the Handycam NEX-VG10E HD camcorder. 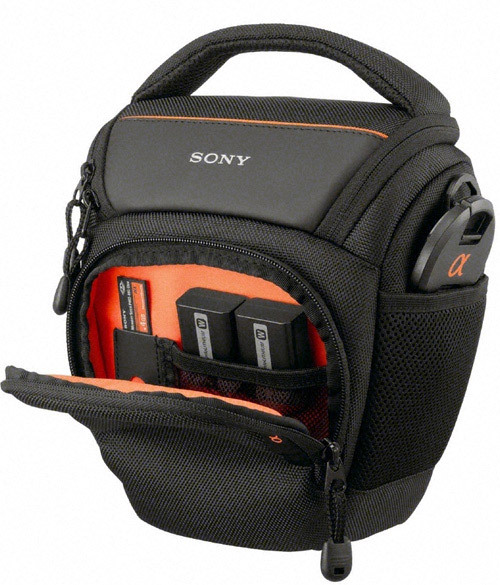 Another accessory is the LCS-AMB soft carrying case made of durable black polyester material, has handy pockets for your extra batteries and memory card. Finally is the round-profile ALC-SH111 lens hood which protects from direct sunlight and prevents glare and lens flare, It is compatible with DT 35mm F1.8 SAM and 85mm F2.8 SAM lenses. The VCT-55LH bracket, LCS-AMB soft carrying case and ALC-SH111 lens hood for α cameras will also be available from Spring 2011.